I hope you’re all having a fabulous holiday! 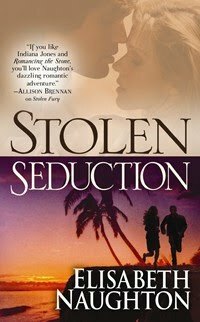 In honor of Christmas, I’ve got a copy of my new release, STOLEN SEDUCTION, to give away! And this time there’s no treasure hunt. (I’m making this easy!) Just tell me what your plans are for today and you’re entered! !